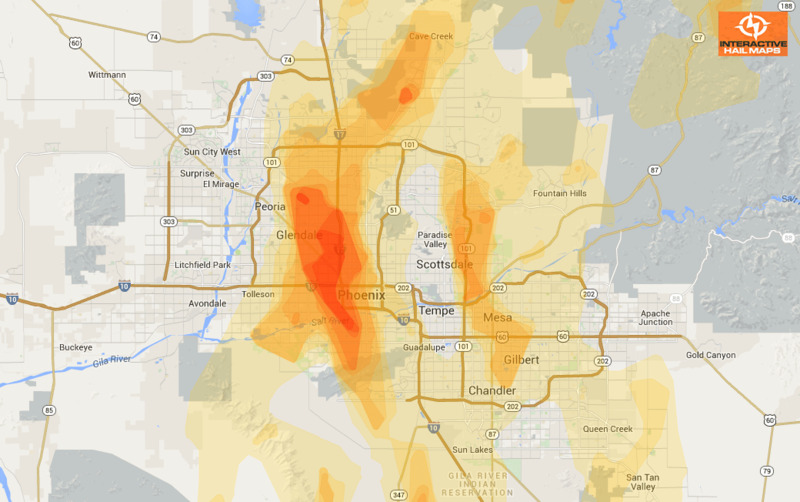 Here is a map of the hail storm that devastated the Phoenix area on October 5, 2010. 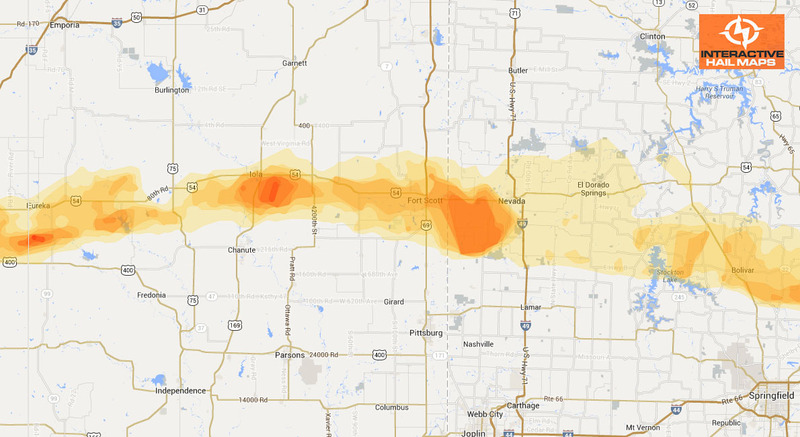 A huge area was hit by two main storms traveling from south to north. One from Gilbert, AZ north to Scottsdale. The other from south of I-10 north through Phoenix all the way to the 101. 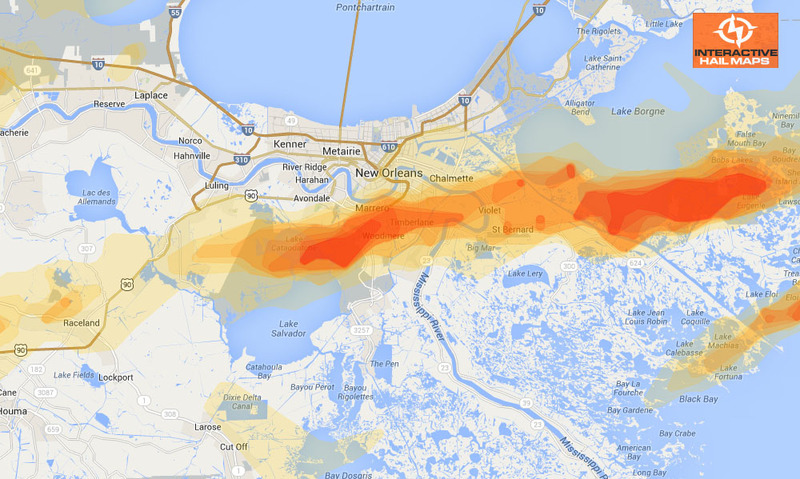 Use Interactive Hail Maps to zoom in to street level and view every hail storm nationwide. 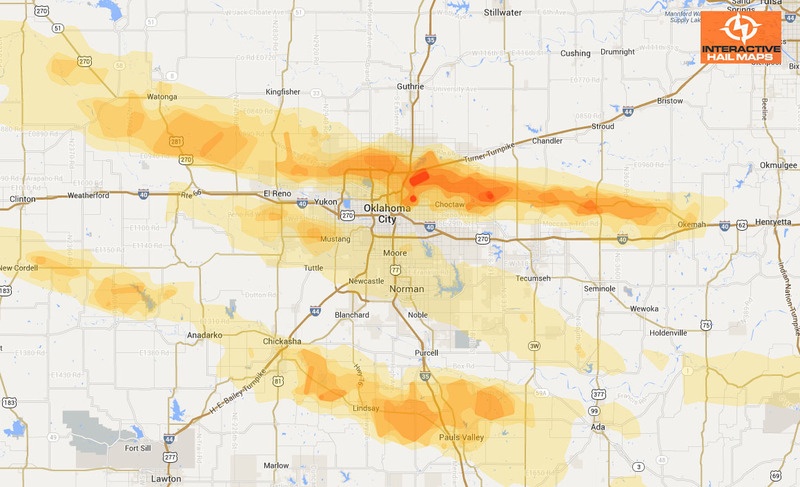 Every hail map back to January 2011 comes with your subscription.